Cherry Mobile has an exciting treat that will delight mobile photographers as it took the wraps off of the new Cherry Mobile Selfie. Clearly, the local company is banking on the selfie trend and follows the move of the Taiwanese giant, HTC, with its popular HTC Desire Eye which has two 13MP shooters. The Selfie phone is something like a distant cousin of the old Xperia line from the defunct Sony-Ericsson partnership. And just like the Desire Eye, the Cherry Mobile Selfie also sports two 13-megapixel sensors for both front and back snappers. This device is unlike any other local phones in the market, it literally streamlines the selfie-taking experience in your mobile photography. 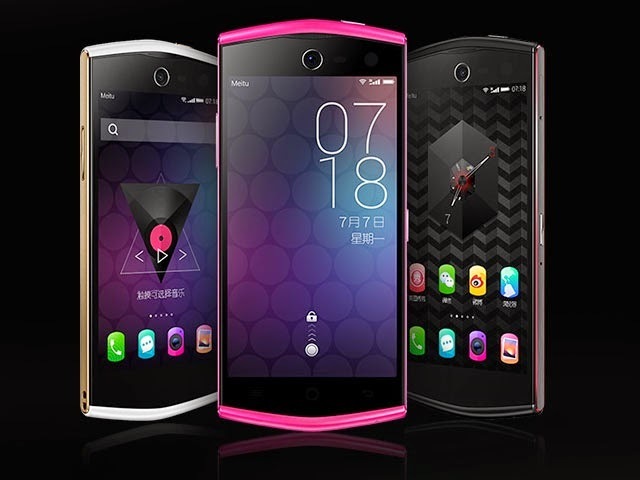 Looking into Cherry Mobile’s press materials, the CM Selfie looks like the Meitu MK260. What makes it different? The Camera. The rear panel house the 13-megapixel Autofocus Sony sensor accompanied by a dual LED flash. Flipping the phone over, there’s the 13-megapixel snapper with autofocus and single LED flash. These selfie shots will be processed by Fujitsu Milbeaut Image Processor. 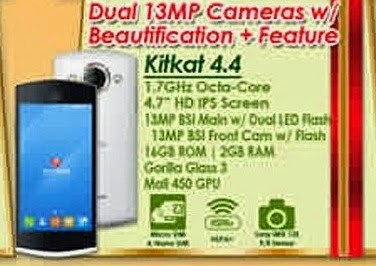 It will also be reinforced with the built-in beautification+ feature that will give your photos a notable enhancement. 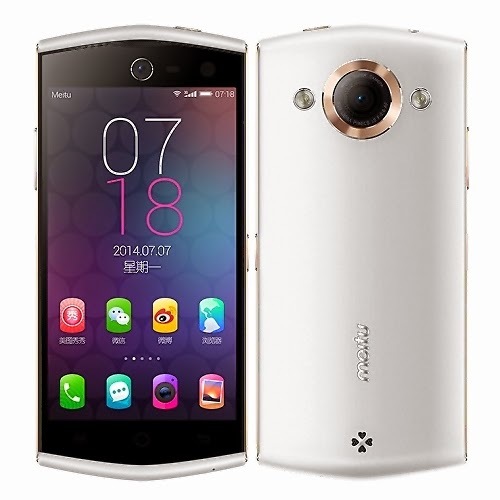 The Selfie smartphone packs a 1.7 GHz octa-core CPU with Mali-450 GPU and a beefy 2GB of RAM. Across the board, you’ll have the 16GB internal memory with up to 32GB of expandable storage. Other specs include a 4.7-inch HD display that is treated by Gorilla Glass 3 protection making it scratch-resistant. There’s the complete set of standard connectivity like 3G, WiFi, Bluetooth and USB-OTG. The device will run on Android KitKat OS and will be fueled by a 2300mAh battery. You will get all of these for a price of Php 9,999.